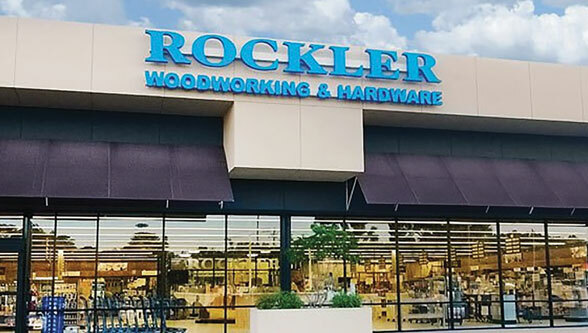 Rockler Woodworking and Hardware is a nationwide network of retail stores which faced a common problem: lost time, energy and money from inconsistent thermostat control. Rockler used a variety of manual thermostats across their stores, some of which weren’t programmable. Without remote monitoring and scheduling, these thermostats were set to different temperatures according to local store managers. Due to this, Rockler found that their energy intensity was inconsistent. Some stores were using far more energy than others and facility managers thought an energy management system would be a solution. In addition to varying energy bills, Rockler stores were seeking opportunities to save energy on lighting. Rockler relies on lighting plug loads to illuminate display cases and because these display cases are plugged into hard-to-access outlets, the standard operating procedure was to leave lights on overnight. 75F has given us much greater consistency and temperature control at Rockler. Store managers are more productive, and guests are more comfortable. It’s been a huge help. 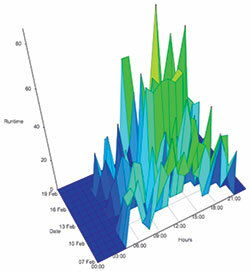 Graph of real-time energy usage from Facilisight. Equipped with cloud computing data storage and processing power, Outside Air Optimization (OAO) is much more efficient than the standard economizer controller found in existing units. Predictive analytics improve comfort and economy. Installing the 75F OAO solution across stores provided Rockler with more efficient rooftop units and the ability to remotely manage all their thermostats simultaneously through one platform. This also gave facility managers the ability to set schedules according to occupied hours. 75F installed a single circuit lighting solution too, which put store lighting circuits on a set schedule. This meant lights were automatically turned off overnight and came back on when stores opened in the morning – so Rockler stores saved energy during unoccupied hours. One of the benefits I really like is Facilisight, where I can go on the internet and look up our location and it’ll tell me where all my thermostats are set. A study at the Rockler store in Maplewood, MN showed 32% energy savings after the 75F solution was installed. Utility bills validated and confirmed test results. Thanks to the circuit lighting solution, Rockler was able to reduce their display case lighting by 12 hours per day, saving on both energy and bulb longevity. 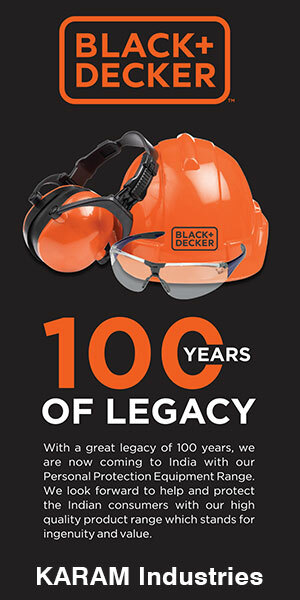 Rockler’s ROI was only one year. Finally, Rockler was able to standardize the guest experience, driving a comfortable environment for their customers. 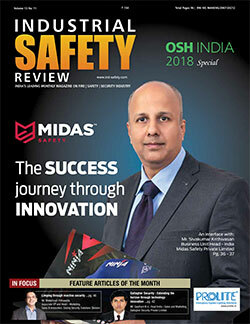 Facilities directors now enjoy remote control access and diagnostic abilities, allowing them to monitor stores without calling the store manager. 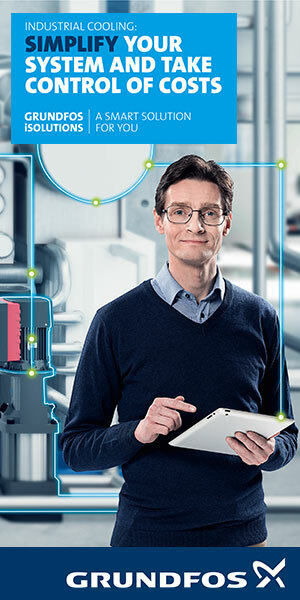 Store managers, in turn, are able to be more productive, as they no longer have to worry about thermostat control. The benefits of cost savings, remote control on a mass store level, ease of use and the value of data insight led to a national rollout of the 75F solution to all 34 stores. 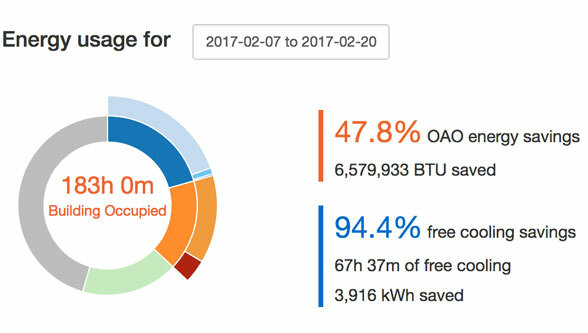 Energy savings screenshot from Facilisight, the online portal where you can view energy usage in real-time.